DHAKA – The Pakistan cricket team will play a warm-up match against the Bangladesh Cricket Control Board XI on Wednesday, reported 92 News. The match will start at 8am. The Pakistan team will play a one-day international against Bangladesh on April 17. 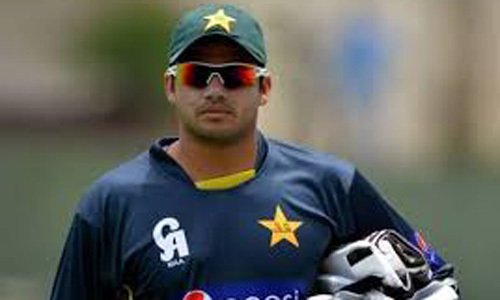 The players had a practice session at Khan Sahib Usman Ali Stadium on Tuesday.